The Fast and the Furious films are full of action scenes and testosterone fuelled drama which is apparently also very much present off screen as well. 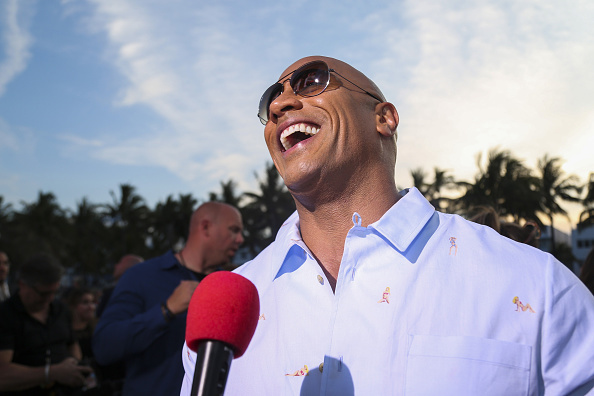 Dwayne ‘The Rock’ Johnson and Vin Diesel are some of the series’ biggest stars but according to reports they don’t exactly see eye to eye. 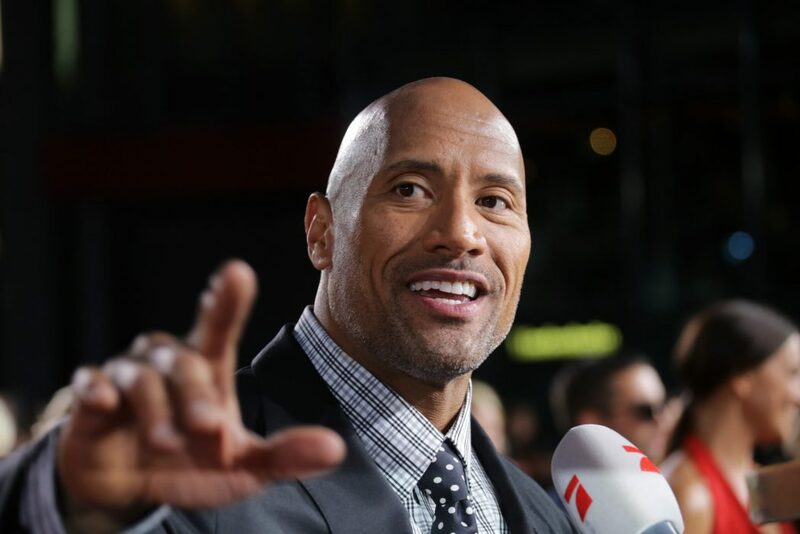 As well as being on and off rivals on the big screen, the pair have clashed with each other behind the scenes, as Johnson confirms they didn’t shoot a single scene together for the most recent instalment The Fate of the Furious. In the 2017 film the duo appear in one scene together but this was actually just due to clever editing as they couldn’t stand to be in the same room. Speaking to Rolling Stone, Johnson revealed the last time the pair were on set they had a confrontation which has led him to consider not returning for the franchise’s upcoming ninth film. We were not in any scenes together. Vin and I had a few discussions, including an important face-to-face in my trailer. And what I came to realise is that we have a fundamental difference in philosophies on how we approach movie making and collaborating. It took me some time, but I’m grateful for that clarity. Whether we work together again or not. Looking ahead to the future of the seemingly never-ending Fast and The Furious franchise, Johnson admitted he is unsure what to do. I’m not quite sure. 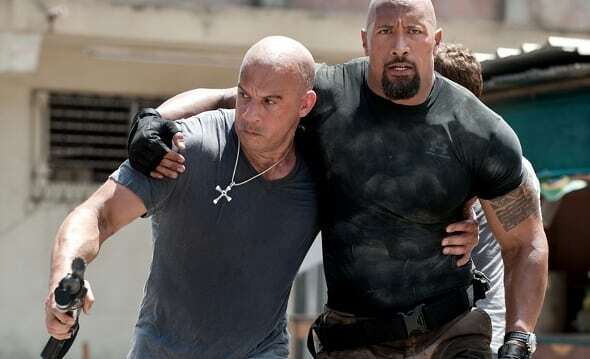 Right now I’m concentrating on making the spinoff as good as it can be (Hobbs and Shaw). But I wish him all the best, and I harbour no ill will there, just because of the clarity we have. Actually, you can erase that last part about ‘no ill will.’ We’ll just keep it with the clarity. We really do hope Johnson does come back to series despite his issues with Diesel as his character Luke Hobbs is one of our favourites! We were first made aware of the feud between Diesel and Johnson when the latter posted a now removed message on his Instagram denouncing the behaviour of a co-star. The post was made during the last week of filming the eighth movie and it quickly became apparent the 45-year-old was referring to Diesel. There’s no other franchise that gets my blood boiling more than this one. An incredible hard working crew. UNIVERSAL has been great partners as well. My female co-stars are always amazing and I love ’em. My male co-stars however are a different story. Some conduct themselves as stand up men and true professionals, while others don’t. The ones that don’t are too chicken s*** to do anything about it anyway. Candy asses. When you watch this movie next April and it seems like I’m not acting in some of these scenes and my blood is legit boiling – you’re right. Bottom line is it’ll play great for the movie and fits this Hobbs character that’s embedded in my DNA extremely well. Ouch! If Johnson does return for the next film, it will be interesting to see if the pair put their issues aside.